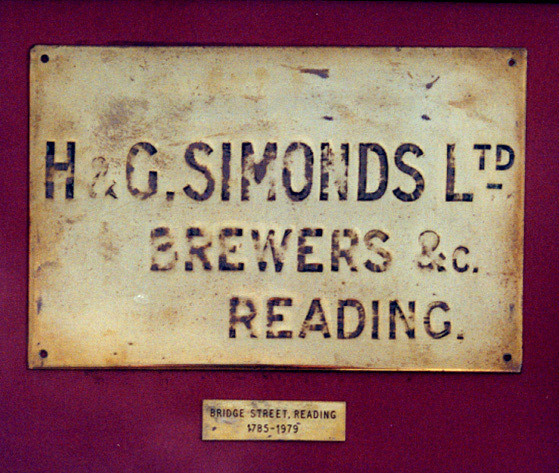 Welcome to our website, which I have set up to encourage further research, archiving and accessibility to the history of the H&G Simonds Ltd Brewery of Reading, its business at home and abroad, its estate, beers, memorabilia and of all the people associated with them throughout the nearly 200 years of its existence. 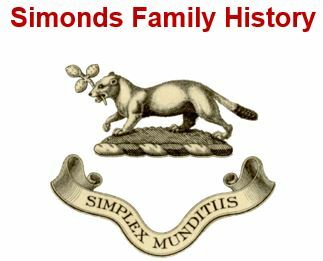 I have also included a little about the ‘J&C Simonds Bank’ that was founded in Reading by Charles Simonds and others in 1791 and was sold to Barclays in 1913. 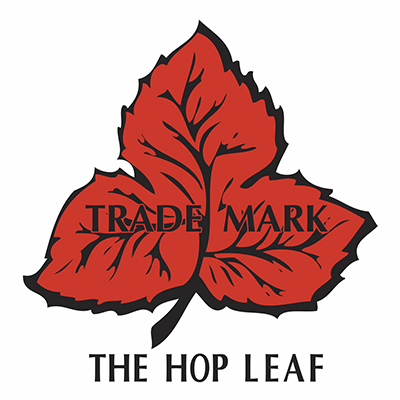 This is and will remain my hobby and as such will also remain very much ‘work in progress’ with consequential inconsistencies and even errors! So – if you have any constructive comments, relevant historical information, images or documents to share, it would be great to hear from you through the ‘Contact’ button.